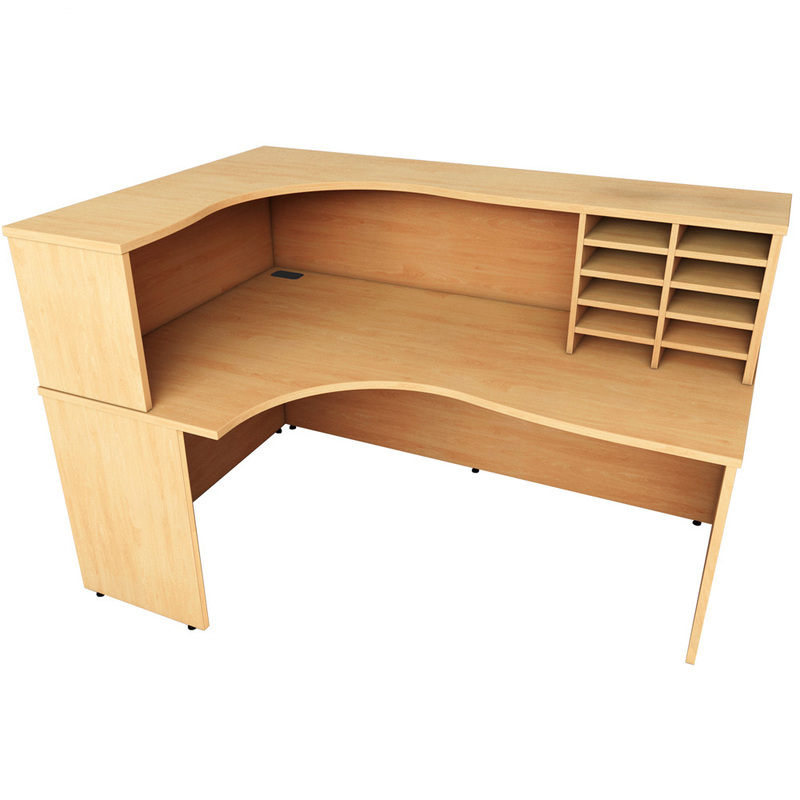 Stylish, Fantastic, Contemporary & Classic. 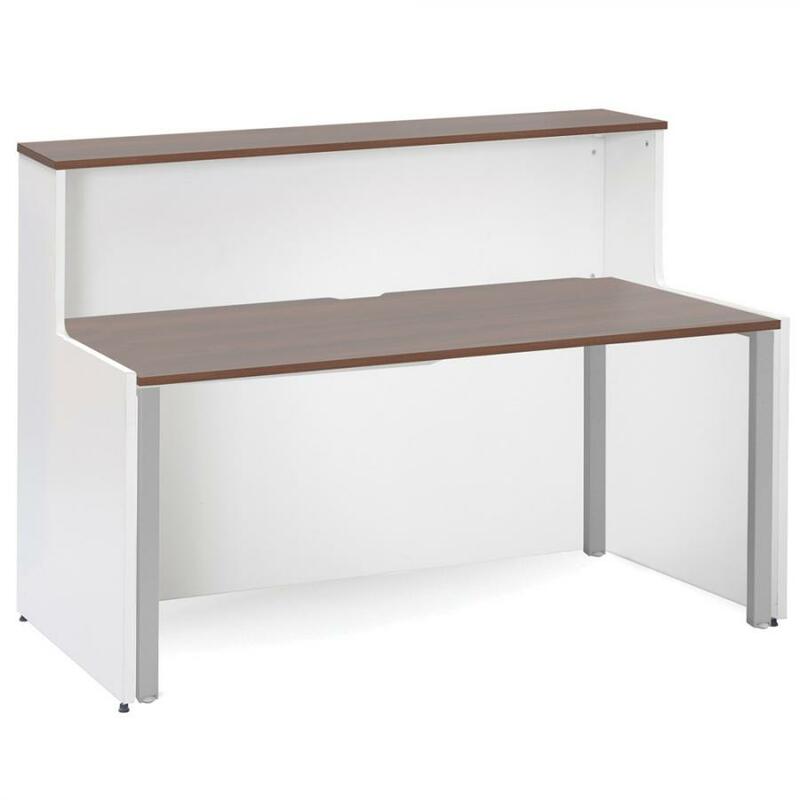 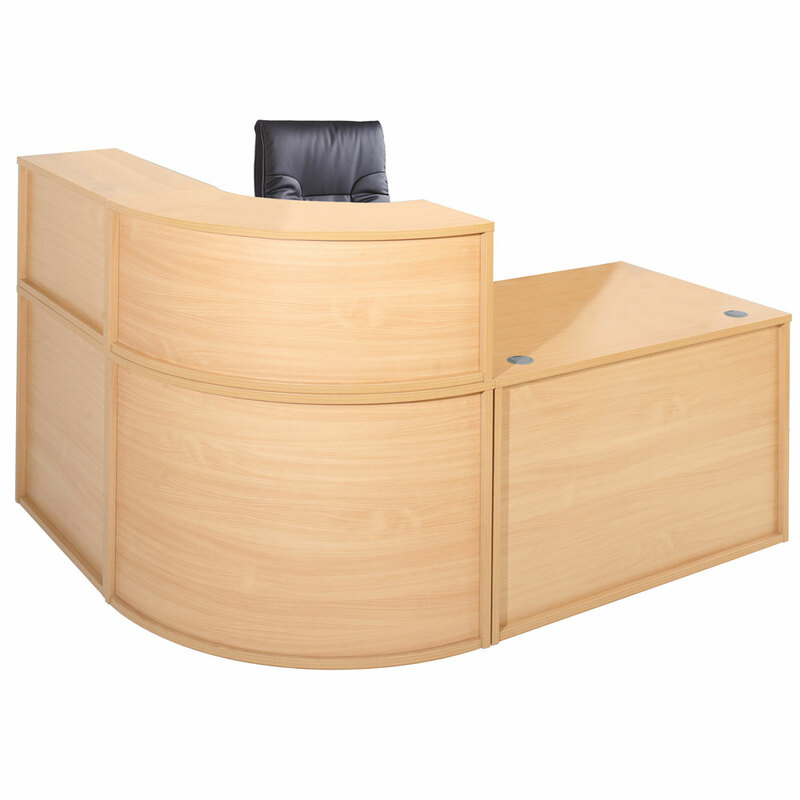 We come across such a wide range of Second Hand Reception Desks that all get fully refurbished to the highest standard. 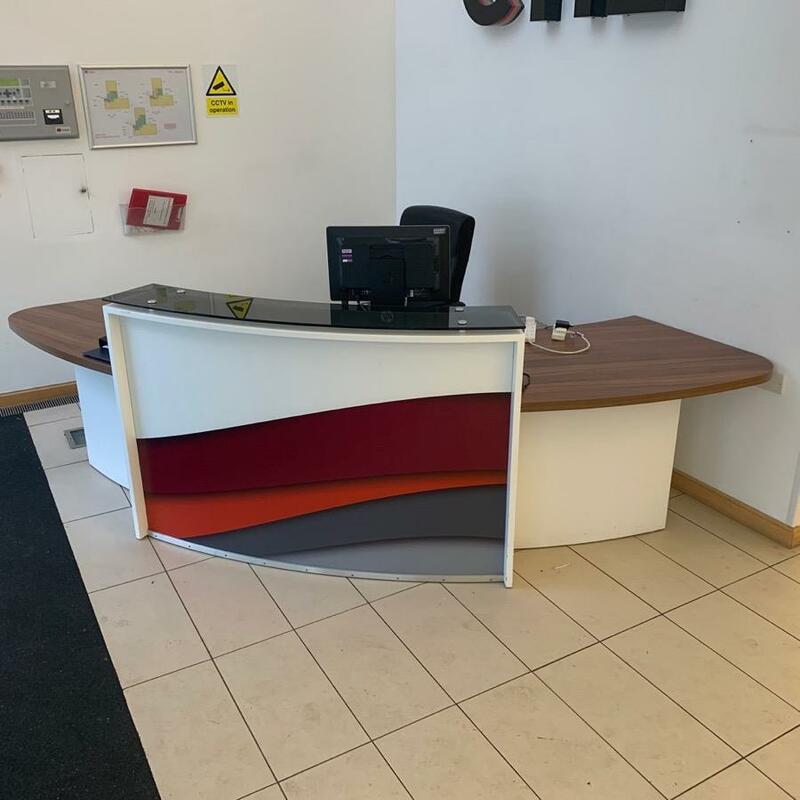 As well as Used Reception Desks we also offer custom made Reception Desks to suit your needs, as well as a selection of New Reception Desks.